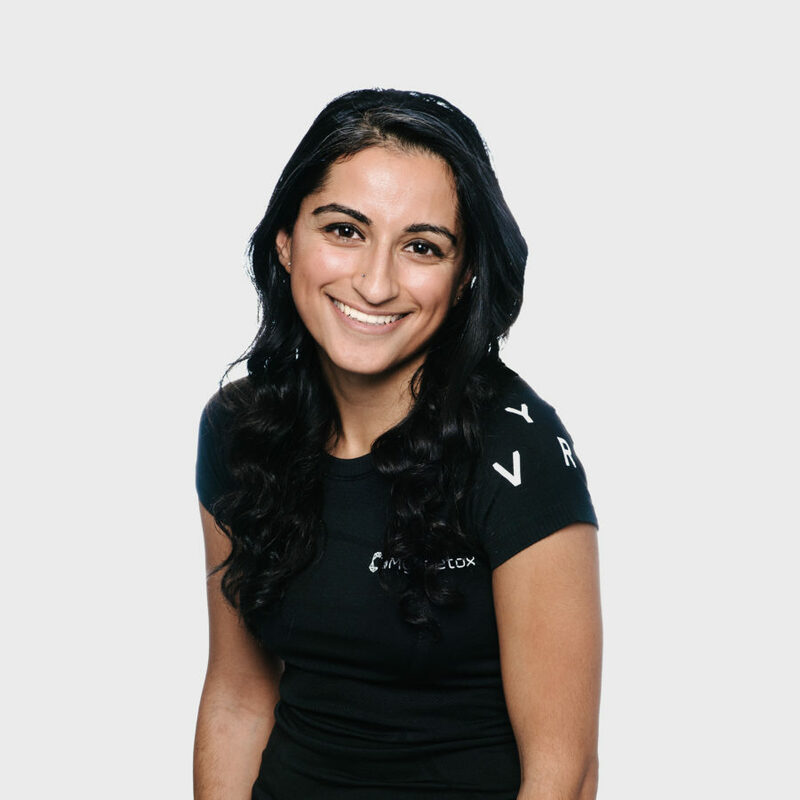 Alisha Maini is a licensed Physiotherapist practicing in Vancouver, B.C. – her hometown! Alisha, having grown up playing competitive softball, soccer and basketball, is passionate about maintaining a healthy, active lifestyle. She has worked with athletes of all ages and abilities, however, no matter what brings you into the clinic, Alisha can help. She focuses on hands-on treatment paired with additional therapies including exercise prescription, tissue release and others. Outside of the clinic, you can find Alisha volunteering in the community, playing fast pitch softball, snowboarding, running the seawall or buried in a good book!